(CNSNews.com) - Rep. Adam Schiff (D-Calif.) said on Sunday he wants to help Special Counsel Robert Mueller bring perjury charges against various witnesses in the Trump-Russia probe, if such charges are warranted. 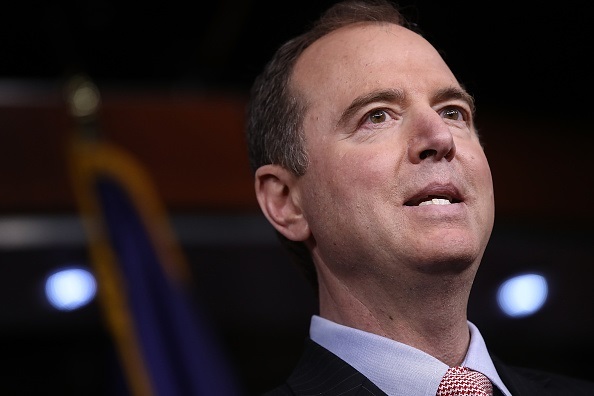 Schiff, determined foe of President Donald Trump, is the new chairman of the House intelligence committee, and he’s made it clear he believes some witnesses lied to the committee when it was led by Republicans. “Over the last two years, frankly, our committee was working to conflict itself with the special counsel, to make the special counsel's work more difficult,” Schiff told CNN’s “State of the Union” on Sunday. “We hope, as one of our first acts, to make the transcript of our witnesses fully available to the special counsel for any purpose, including the bringing of perjury charges, if necessary, against any of the witnesses, but also to see the evidence that they contain and help flesh out the picture for the special counsel.